The third iteration of the Tuitt Coding Boot Camp night class are now done with their capstone project two (2). 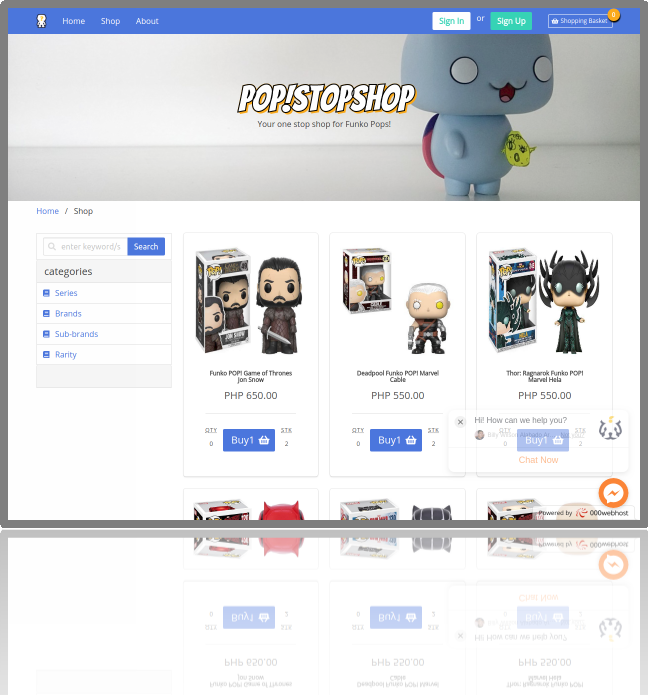 This e-commerce web application is fully-functional, able to handle real-world online transactions and should meet the following requirements and specifications: a product documentation, a database design, a catalog of all the items, user authentication/authorization, CRUD functionality for the admin/user(s) and products, cart of items, order verification/confirmation, version controlled. 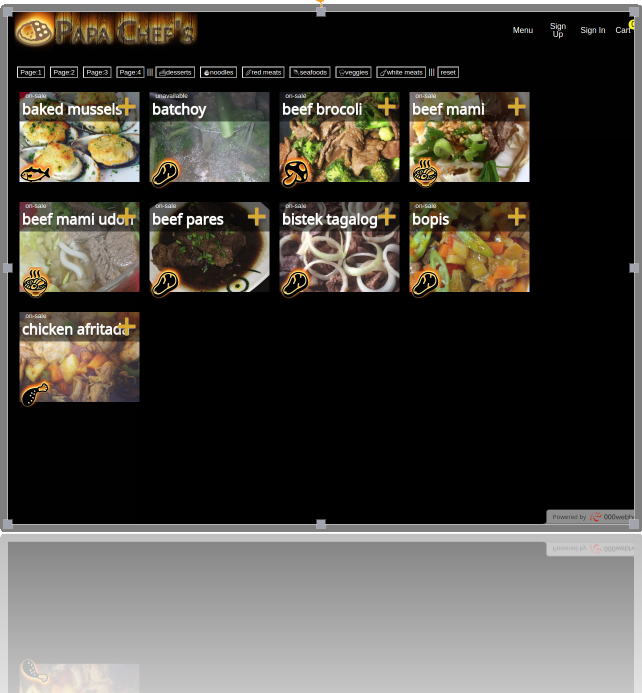 Lastly, it should be completely developed within the plotted timeline of the boot camp and deployed to the web. 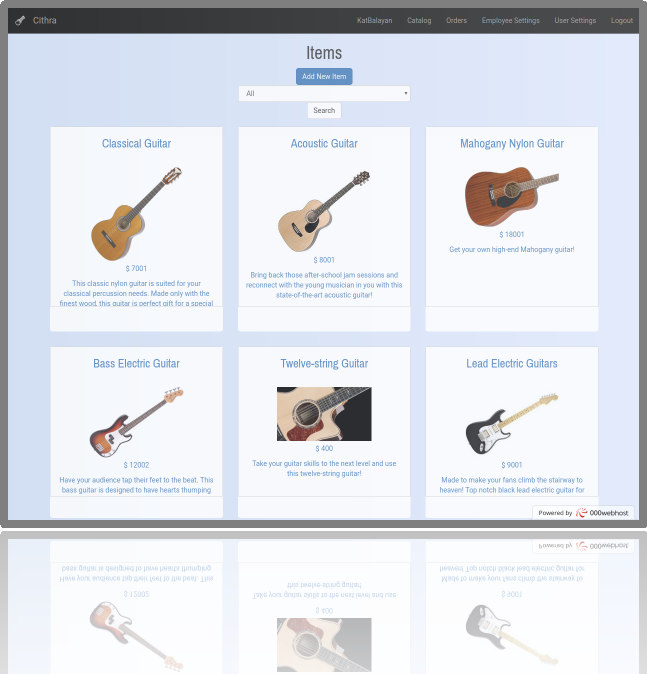 Cithra is an fictional online guitar shop. Sold on the website are guitars, amplifiers, straps, and accessories. 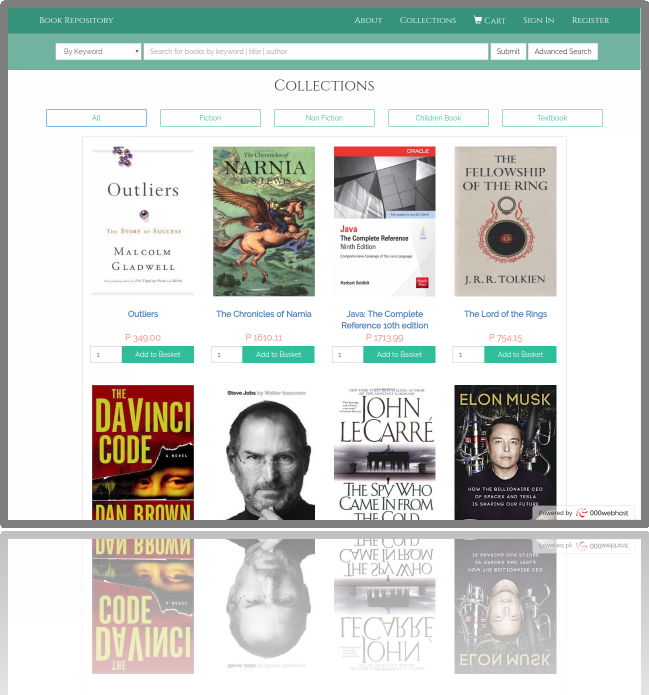 Languages used are HTML, CSS, JS, PHP, and MariaDB. 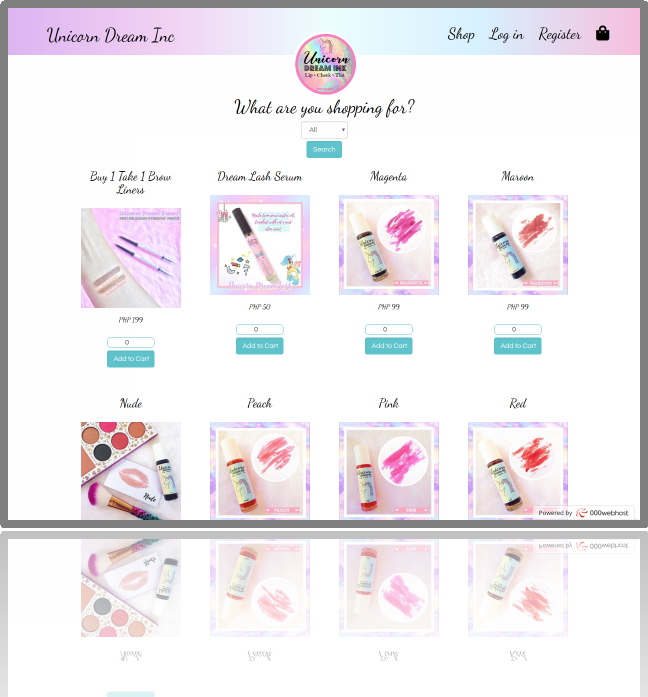 “Experience shopping of your favorite make-up products online! 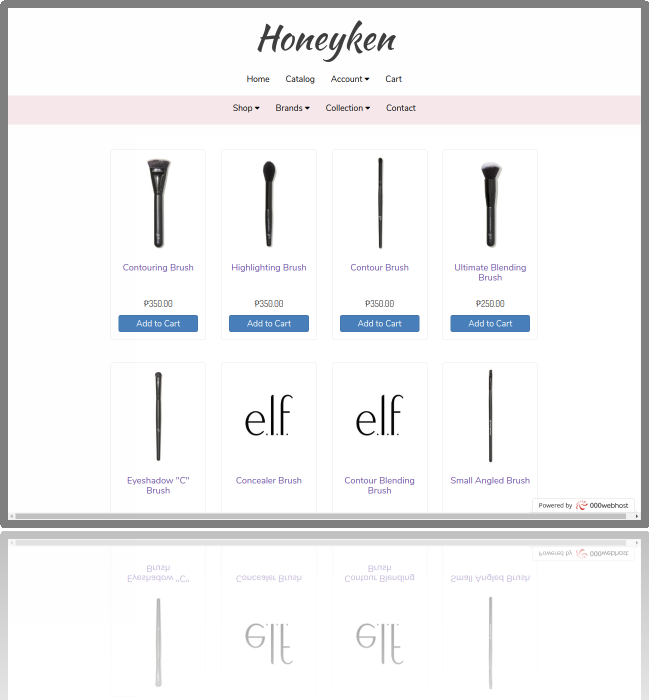 Honeyken is an online make-up store showcasing brands such as elf and Colourpop. TATAK! tagalog word for brand or print, it means “to have some print on my shirt!”, also funny and unique way to easily remember the brand of our tee-shirt. 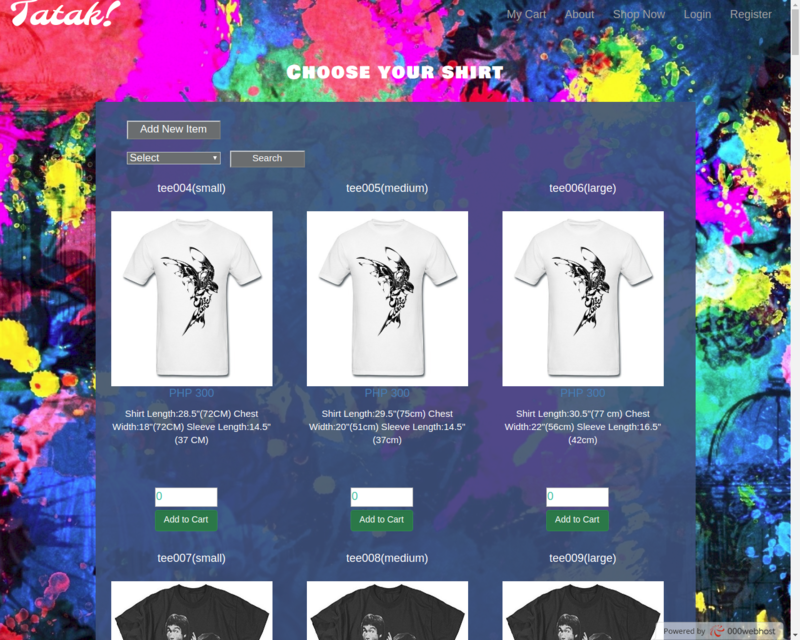 sell all types of printed shirts including hugot lines and other designs that has a unique style. 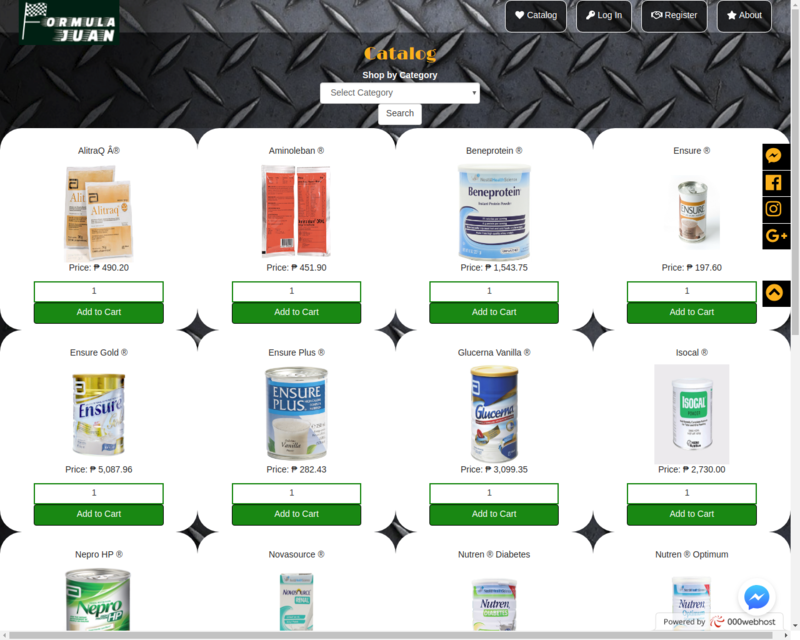 Formula Juan is a mock online store of nutritional products clinically-formulated by health science companies for adults of all ages and conditions. 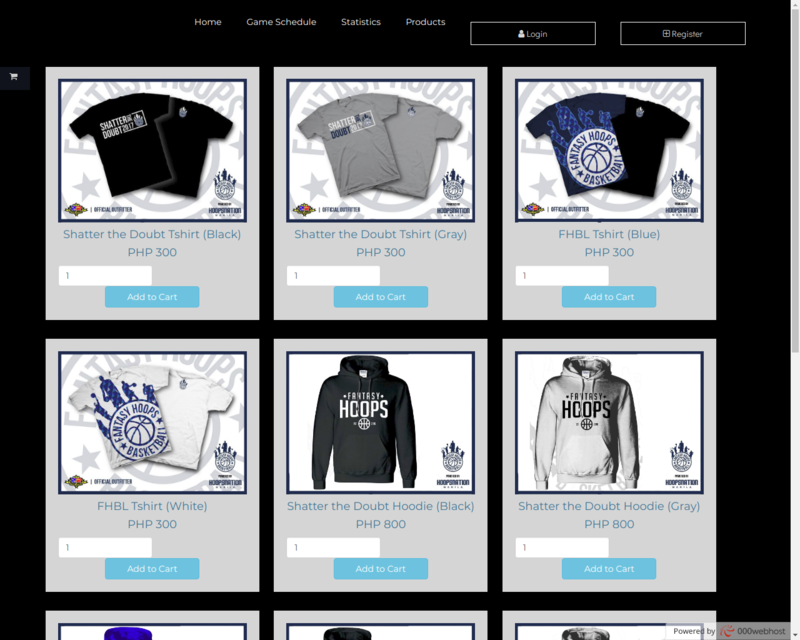 Its mission is to increase their accessibility locally. 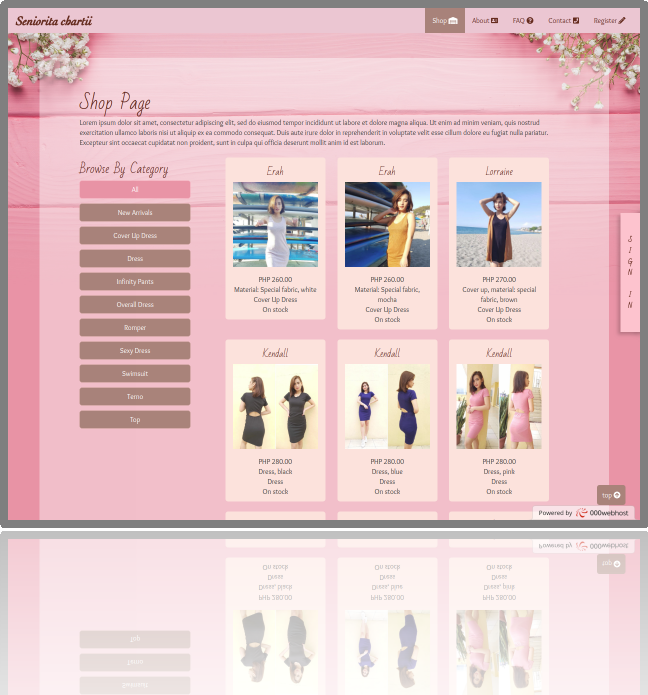 This website was put together using MariaDB, HTML, PHP, custom CSS and JS, Bootstrap and jQuery. 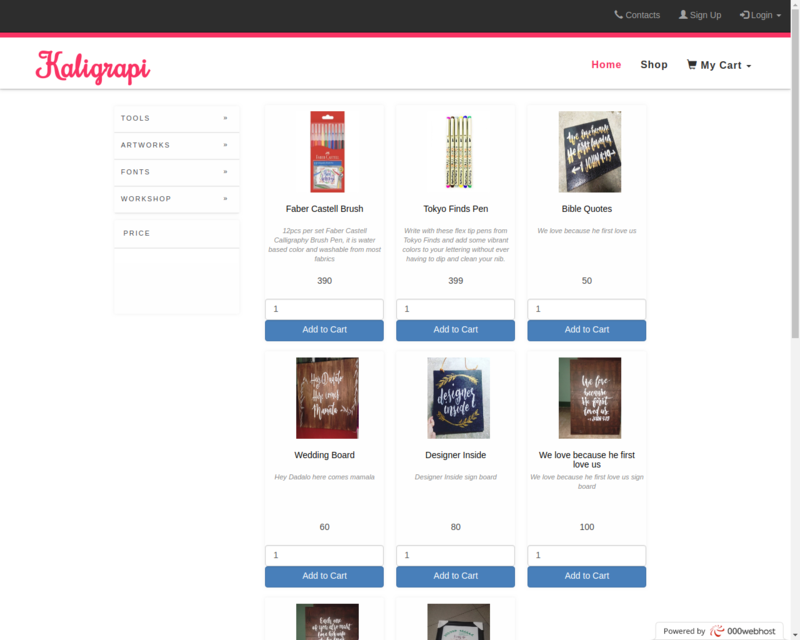 Kaligrapi is a modern calligraphy and design site located in Manila, Philippines. 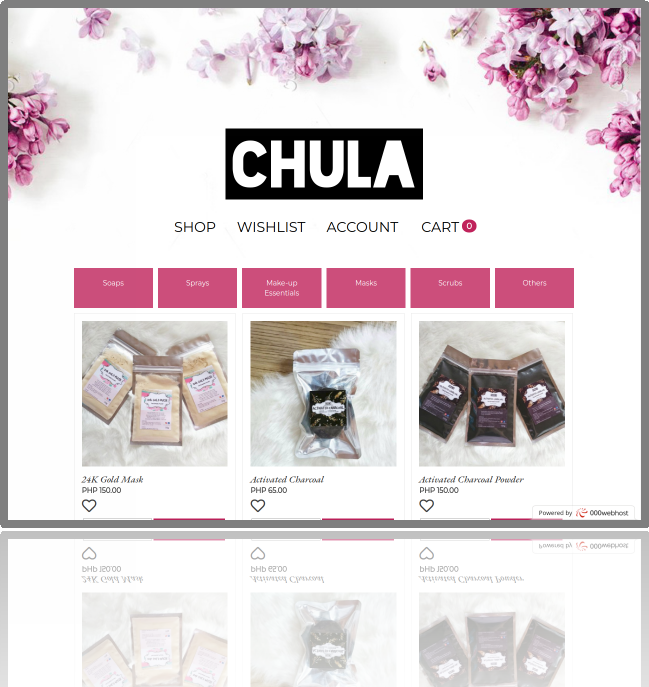 I am a letter enthusiasts that provides custom handwritten services, hand made digital designs and calligraphy products. 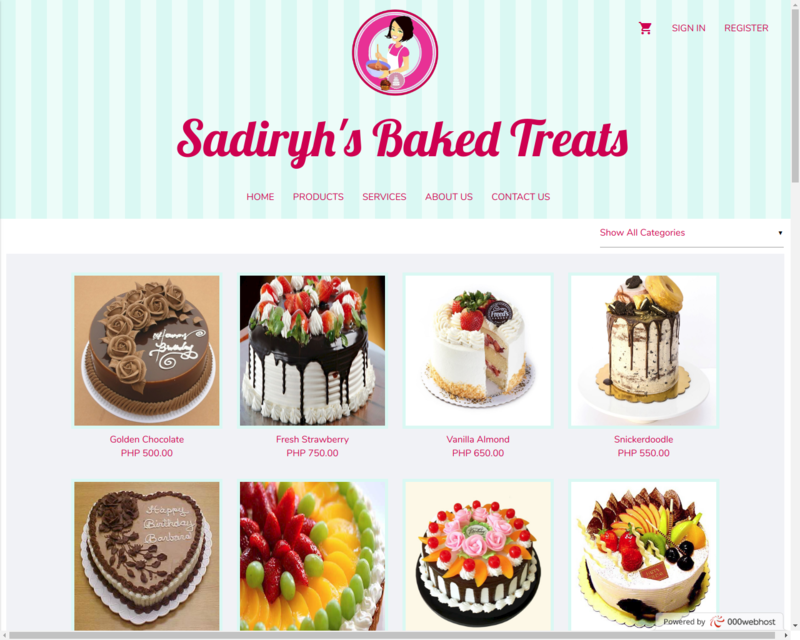 Sadiryh’s Baked Treats is a newly established home-grown Caking and Event Planning/Styling business situated at Poblacion East, Flora, Apayao, Cordillera Administrative Region. This small scale homebased business has progressed gradually and had formally expanded its commercial operations first quarter of 2015 within municipality of Flora and other nearby towns and aims to continuously grow to serve customers better. 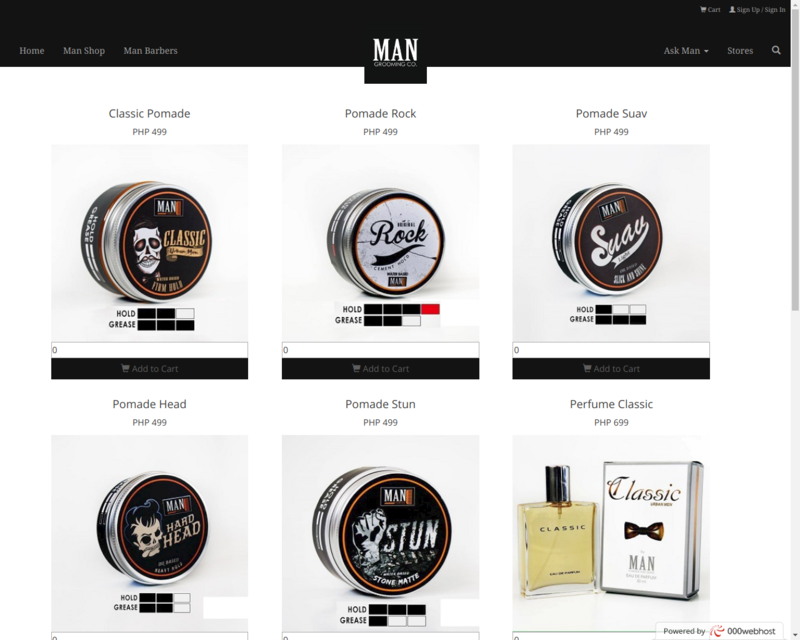 MAN PH The one stop shop for every gentleman’s grooming essential. 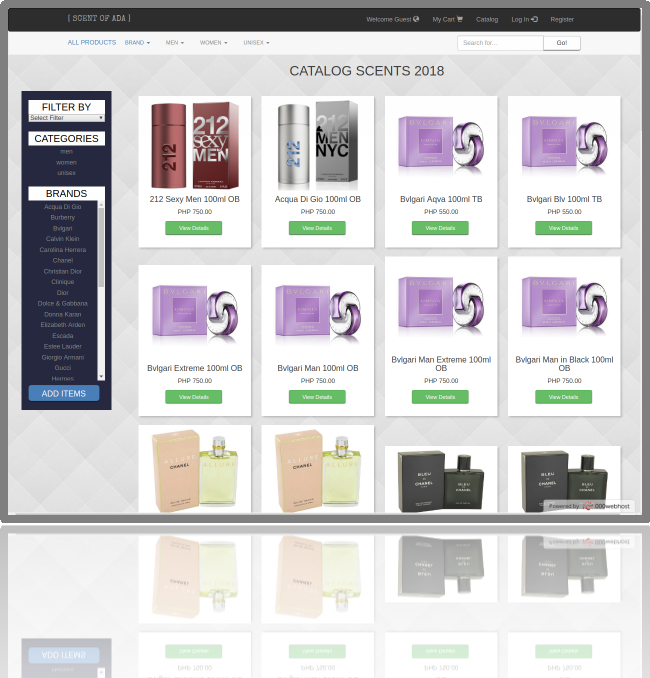 With quality products ranging from hair pomades to perfumes to combs. FHBL is a basketball league that organizes games and offers players the opportunity to develop skills of basketball while instilling values such as character, teamwork, discipline, respect and sportsmanship. Go! 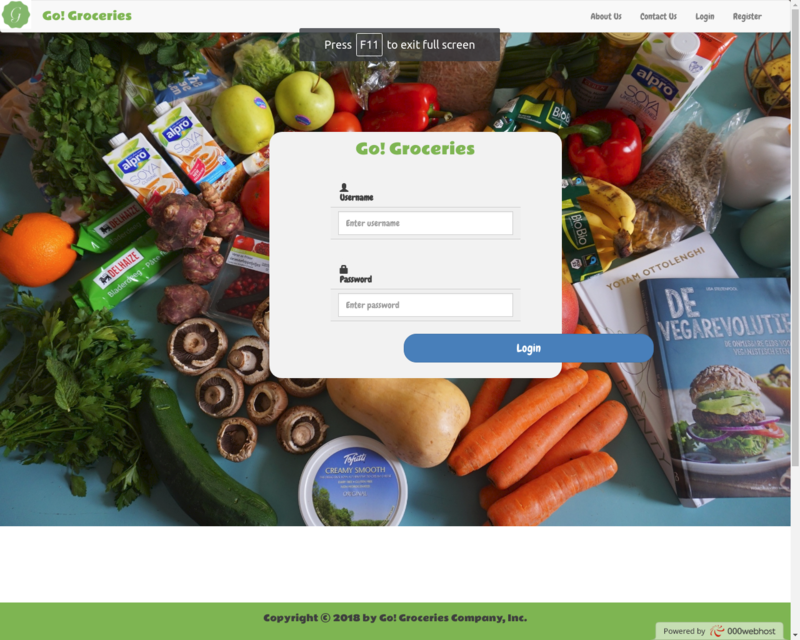 Groceries is a mock online grocery store where you can easily order products such as meat, fish and vegetables and can be delivered straight to your home. 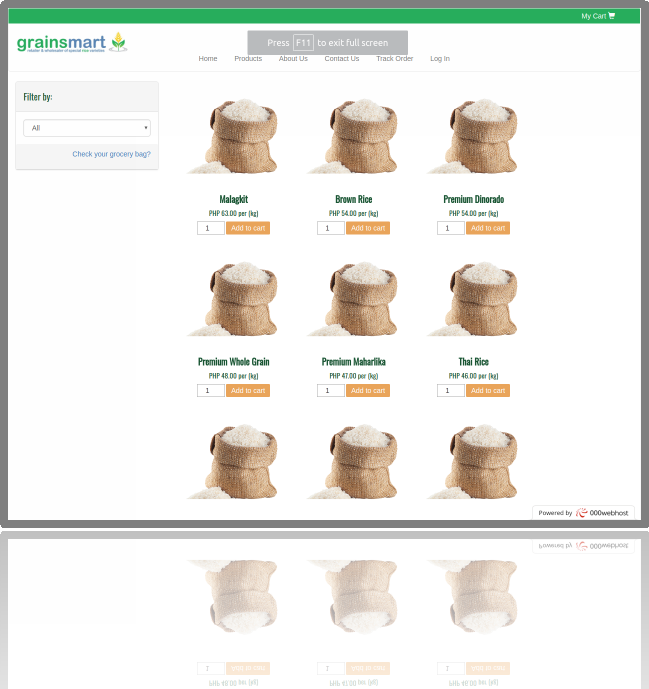 It is useful for those who have a busy schedule and wants to save time in ordering items in groceries. 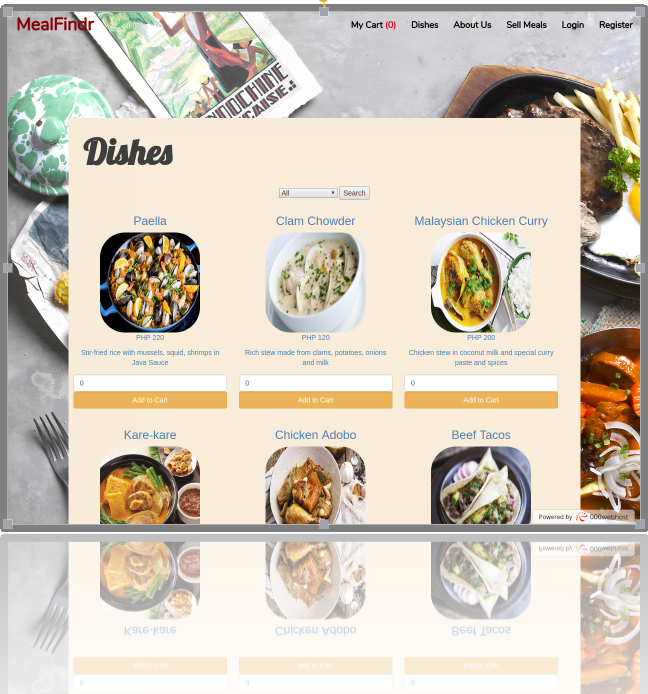 After completing this capstone project, the campers are now prepared and able to take another opportunity to level up their web development skill set, that is by learning an MVC (Model, View, Controller) framework for PHP — Laravel.